Wintertime is just around the corner once again, and we humans will have to work on keeping our skin hydrated and hair cared for. 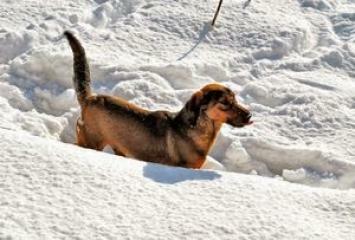 Our pets will need some special care over the winter as well, particularly when it comes to paw care. Are you choosing the right cat and dog food? Sources and availability of different nutrients is key in the choosing right food for your dog. Pet foods vary in the quality of ingredients, formula and the nutritional value in the food. 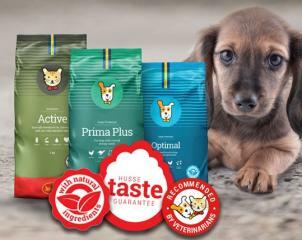 Premium and super premium pet foods typically have higher standards in each of these important variables. 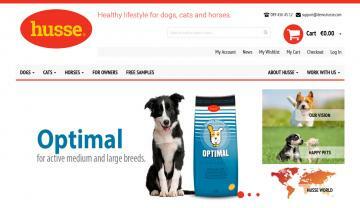 Your pet’s nutritional needs are based on age, activity level, temperament, environment and physical make up. Look for a food that fits your pet and the environment rather than breed. If you’re unsure about what to feed your pet, contact your local Husse pet nutritionist. click here!